Cronulla’s best massages – delivered to your home, hotel or work. Book same-day or in advance Australia wide, 7 days, 8am-11pm. We bring everything! Cronulla is South Sydney’s famous beachside suburb. A comfortable 30 kilometres from Sydney CBD, half of Cronulla sits along a spit of land that juts into the Pacific Ocean. 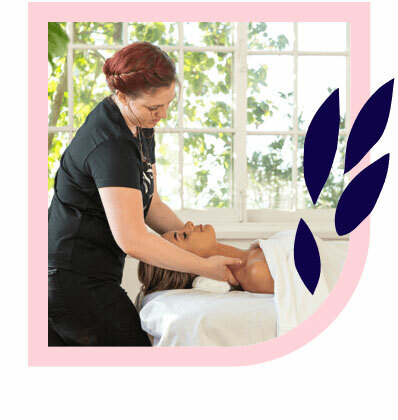 If you’re looking for the best massage in Cronulla, Blys connects professional, trusted and highly-qualified massage therapists to clients in Cronulla. 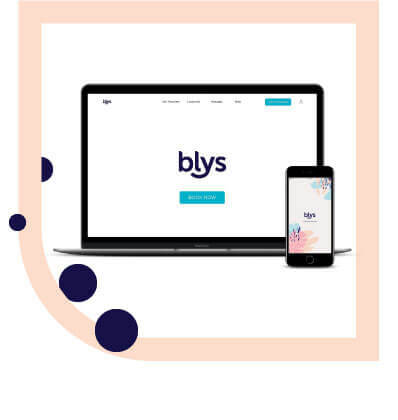 As Australia’s leading mobile massage platform, Blys provides incredible home massage services for a spa day in your own home. Cronulla has it all: food, coffee, nightlife, pubs, beaches, movies and spectacular views to boot. Take in views of Bundeena across the water at Bass and Flinders Point, or just take in the horizon from one of Cronulla’s wide, sandy beaches. 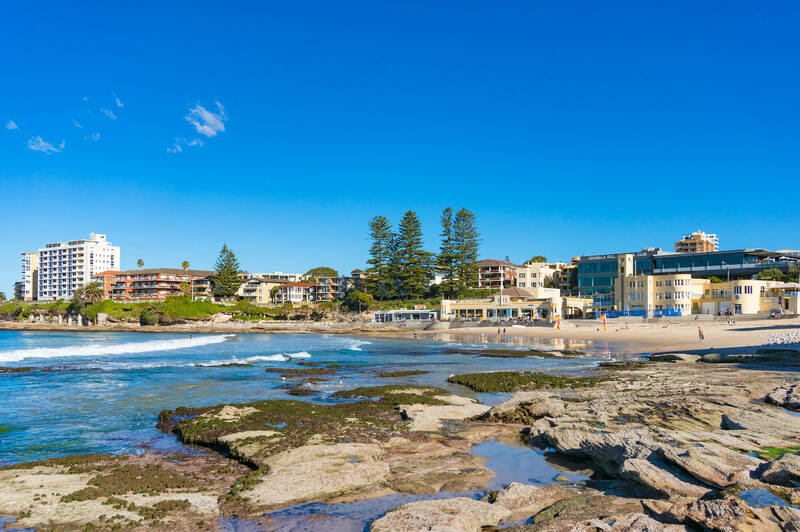 Cronulla is a great spot to catch up with friends, settle down for a picnic with the kids, or spend a day walking Surf Lane for some retail therapy. Cronulla is popular for Shire locals and visitors alike, with frequent markets and funfairs happening year-round. Cronulla is an active place, with surfers and swimmings mingling with walkers, joggers and gymgoers. If you’re feeling some strain, opt for a remedial massage. Choose between a restorative deep tissue massage to iron out those stubborn knots, or prime your body to perfect by implementing a sports massage into your larger wellness routine. The ocean views of Cronulla also make the perfect backdrop for a wonderfully relaxing Swedish massage – perfect as a solo treat or a couples massage. Treat those Shire mums-to-be with a specialised pregnancy massage in Cronulla. There’s something for everyone in Cronulla, including the perfect massage.